Regular Bodywork is a great thing to do for yourself and I also feel that finding a daily practice that you enjoy is essential for your over all wellbeing. It doesn't have to take to much time but consistent maintenance can reap heaps of benefits. Here are just a few examples that work for me. Shadow Yoga is a form a classical Hatha Yoga that has a definite martial art influence. I have found it to be very effective in subtly cultivating both the inner and outer aspects of our being. 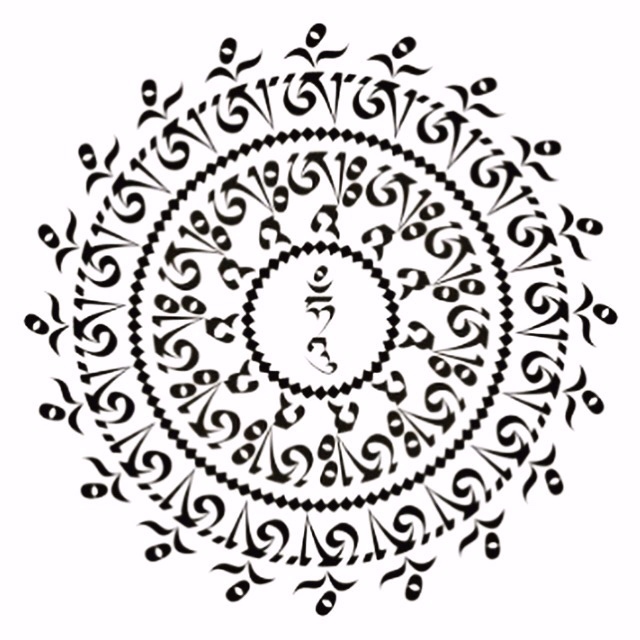 Scott Blossom and Chandra Easton of Shunyata Yoga are my teachers of this form. They teach amazing courses in the San Fransisco Bay Area and sometimes beyond. Integral Yoga Institue is a great place that offers mixed level classes. Traci Joy Burleigh is also an awesome teacher in San Francisco. Yoga Nidra is among the deepest possible states of relaxation while still maintaining full consciousness. Youtube has lots of options. Finding a style of meditation that resonates with you can be an arduous journey but very well worth the exploration. I have been practicing Vipassana or insight meditation for many years which to me feels like a bare bones technique. Lojong and Tonglen have been an invaluable tool for my peace of mind and heart. One of my favorite books on this practice is Start Where You Are by Pema Chodron. Jennifer Welwood has been the most influential and profounds spiritual/meditation teachers whom I have been lucky enough to meet. The Insight Timer app is a nice way to support a daily practice with 1,800,000 other online practitioners and heaps of guided meditations. The Feldenkrais Method is for anyone who wants to make the things they do easier, more efficient and pleasurable. Feldenkrais Method is a mind-body approach, which combines movement and awareness to help you move and live more comfortably and effectively. Cliff Smyth at The Feldenkrais Center for Movement and Awareness teaches an awesome class in San Francisco on Monday and Tuesday. And of course, nothing beats a good dose of the great outdoors. "Start Where You Are" by Pema Chodron.